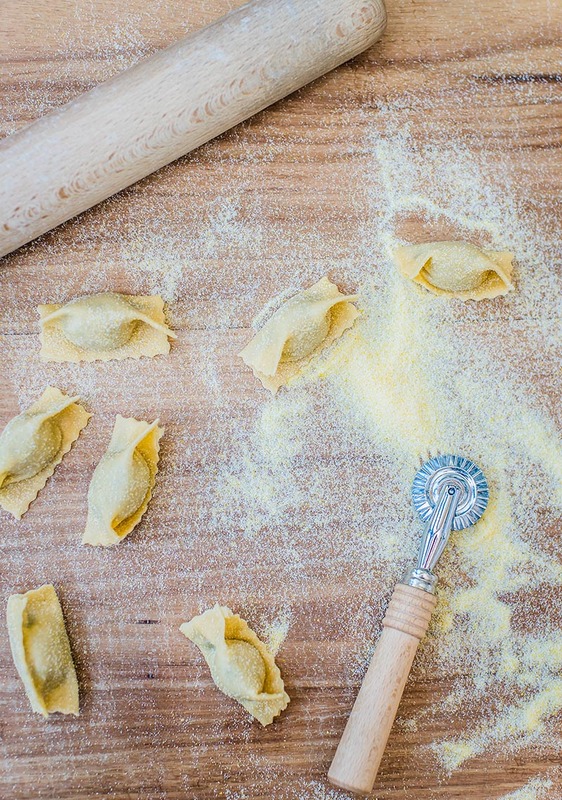 Experience Flour Eggs Water with our recently created pasta making workshops. 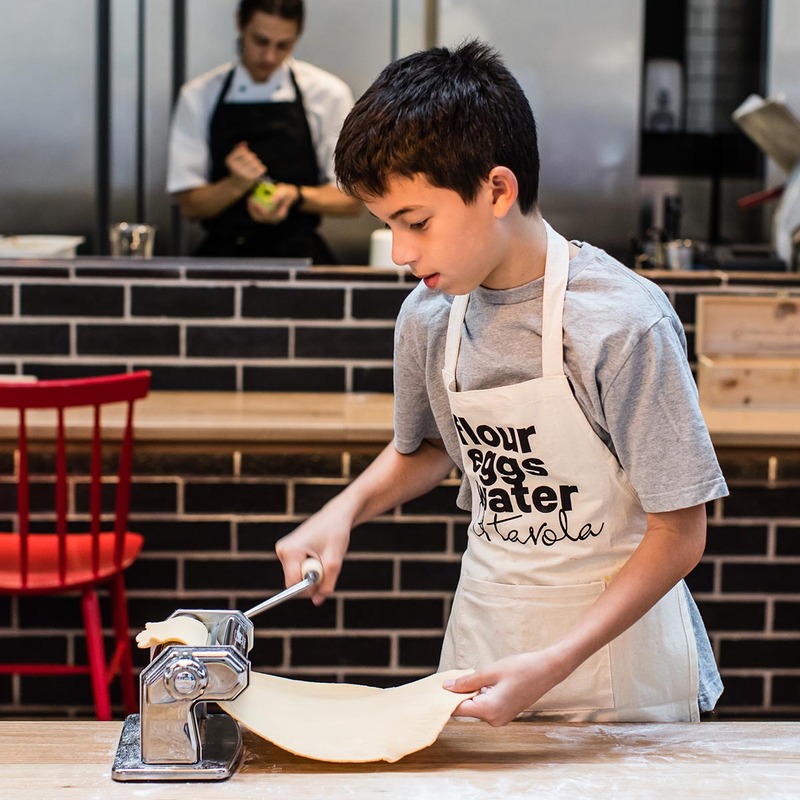 After a successful 10 years in the Sydney Restaurant scene and with over 20 years’ experience in the culinary scene Chef Eugenio Maiale of A Tavola is opening his kitchen for foodies of all ages to experience the art of making and preparing fresh pasta at his latest outpost Flour Eggs Water at the Tramsheds. Our mission is simple. To educate people of all ages how to prepare one of life’s simplest pleasures at home. 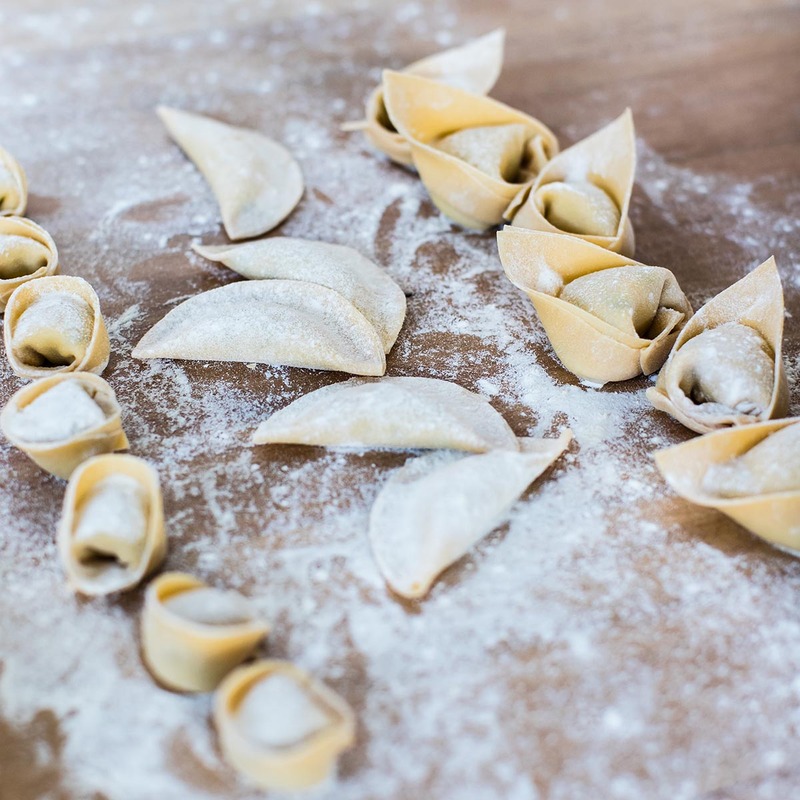 Our classes will introduce you to the very best pasta ingredients and give you all the tools you need to create an amazing pasta dough and the art of preparing and cooking some of our well-loved signature dishes at home. 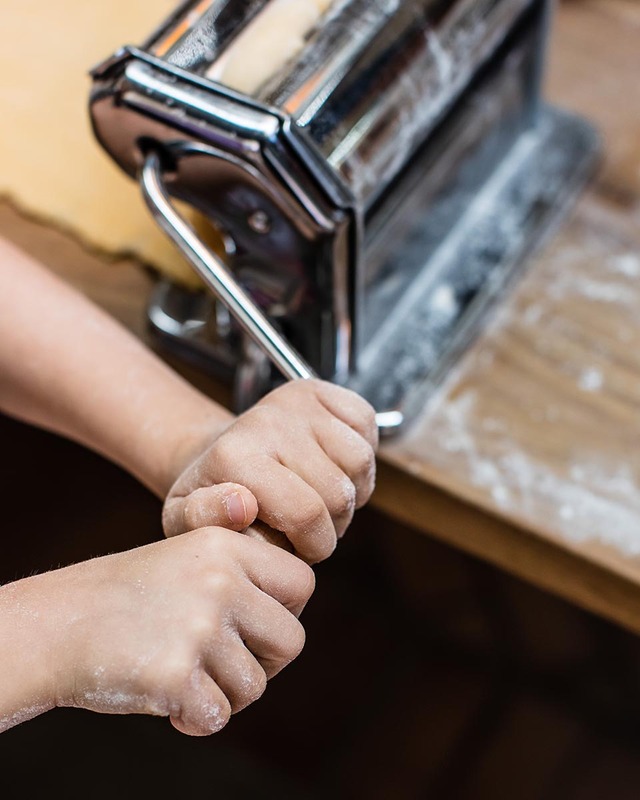 We offer kids pasta making classes in the school holidays as well as adult and team building classes. Our latest classes can be purchased via the link above. To view available dates, pricing options, book online or purchase gift vouchers for a friend or loved one, please make your selection below and follow the prompts. 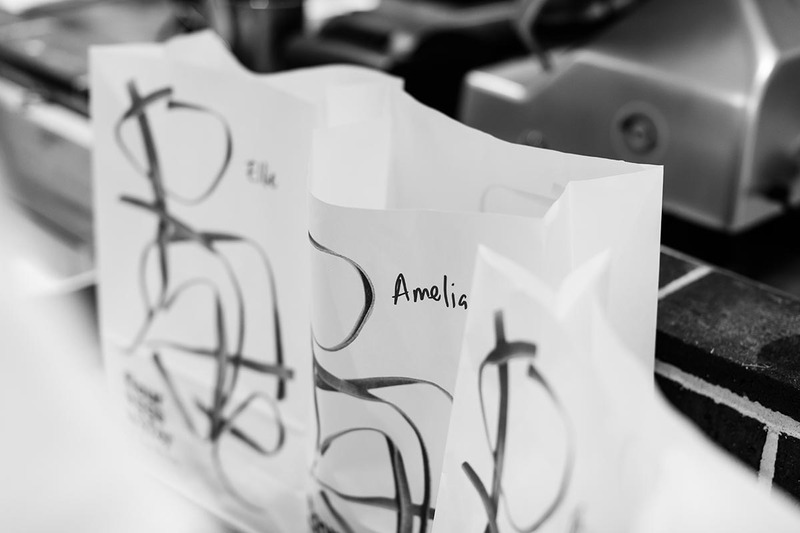 Want to book an exclusive workshop for your next event? Contact us directly and we can collaborate to create an experience tailored to you.